New ideas about yourself need expression in dwelling places, and are also a good way to emphasize the point that change has, in actual fact, taken place. You’ve just gone through one of the biggest psychic spring cleanings in the history of your existence. 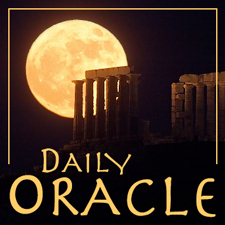 Today’s Oracle takes us to the Aries monthly for April 1, 2006. New ideas about yourself need expression in dwelling places, and are also a good way to emphasize the point that change has, in actual fact, taken place. You’ve just gone through one of the biggest psychic spring cleanings in the history of your existence. You can go a long way toward establishing the benefits in physical reality by clearing away old objects and other materials, specifically those that have some kind of association with any aspect of your identity you are consciously choosing to part with. We hardly miss old things when they are gone, particularly parts of our personality that we need to wipe away like so much cosmic grime. 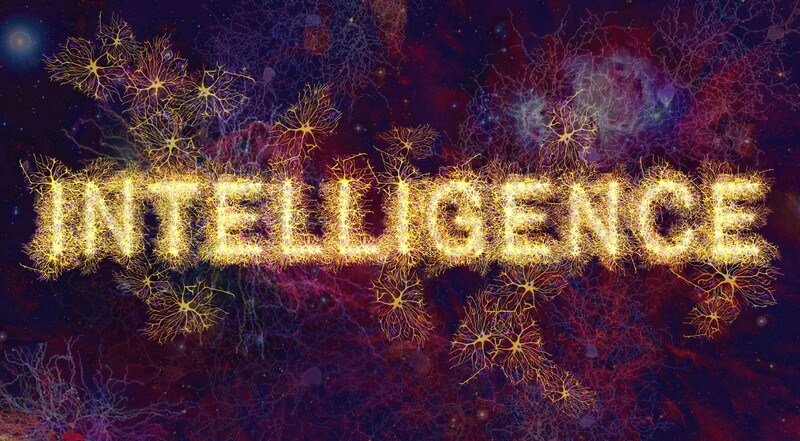 As we go deeper into this most unusual and challenging phase of history, intelligence is the thing we need the most. That is the theme of the 2019-2020 annual edition of Planet Waves, now available for pre-order. See more information here. If you’re looking for individual signs, pre-order here.